"When they finally saw the light, I might even become something of a village heroine, with banquets, etc. held in my honor, with after-dinner speeches by Father, the vicar, the bishop, and, yes, perhaps even by Magistrate Ridley-Smith himself, thanking me for my dogged persistence, and so forth. I believe Daffy referred to such an extravagant outpouring of praise as an encomium, and I realized that I had not been given an encomium for a very long while." "Neither of us spoke a word and we didn’t need to. We stood there clinging to each other like squids, damp, quivering, and unhappy." "It is not the fault of South Beach that I am a joy-obliterating erotophobe. That it comprises some of my deepest aversions (heat, direct sunlight, and a pervasive sense of fun) while lacking many of my most cherished requirements in a destination (occasional rain, the generally suppressive influence of the superego, and a melancholic populace prone to making monochrome woodcuts of hollow-eyed women sitting disconsolate in shabby rooms with their meager suppers on tin plates before them) is nobody's problem but my own. And it's a problem that I will have to keep to myself this weekend as I work the pool at one of Miami's hiply refurbished art deco hotels—the Hiawatha, let's call it." Lookee! I had a conversation (well, a Twitter conversation) with Mary Roach! I don't have anything else to say about it. Just wanted to make sure that I kept some proof that it happened. A good twisty story that connects a creepy story from the past with current characters through the paranormal. You will find ESP, possession, and ghosts. The characters are vivid and I liked the main guy a lot. I thought I could tell a bit where things were going, but I liked the trip; there are great descriptions of architecture and setting. There's a nicely drawn older female character. The main guy, a failed movie maker whose marriage is on the rocks, is likeable, too. I thought this was scary enough to be unsettling but not so violent or gross as to be off-putting. A memorable read; I will track down more of this guy's books. 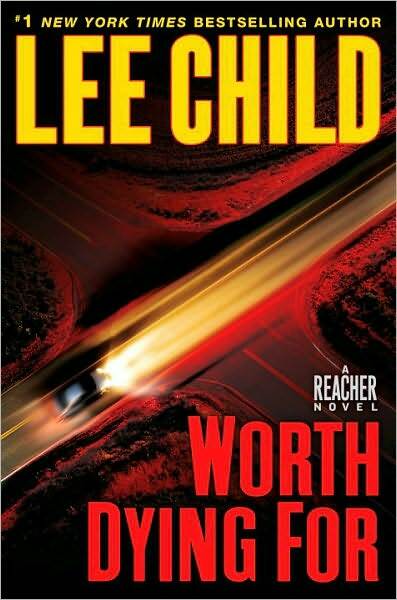 I really respect Lee Child for not churning out identical Reacher books each year. 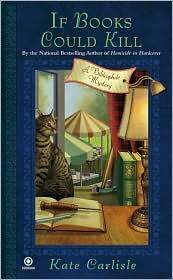 This author has taken care to develop his character in interesting ways, and he has also taken him through various psychological twists and turns. The penultimate Reacher book, 61 Hours, ended with a cliffhanger that I wasn't expecting; also, it featured a more broken, uncertain Reacher, and fabulous descriptions of a barren South Dakota winter. Child has stayed in the middle of the country for Worth Dying For: here, he places Reacher in a rural, agricultural area of Nebraska--not near the larger cities of Lincoln/Omaha but somewhere in the west (but not, I think, the Sandhills, because the main occupation of the people is farming). Child does a great job with the NE landscape, its wideness, starkness, and flatness, and he describes a certain kind of Nebraska woman--older, strong, no-nonsense, modest, conscientious, full of integrity, reserved--perfectly. He describes many of the rest of his Nebraskans as quiet, fairly passive go-along-with-the-flow sorts. (Many Nebraskans do seem this way to others, but I believe that the truth is that once you find the part in the flow that they refuse to go along with [which does, in fact, exist, but which they will not tell you about until you accidentally stumble onto it], they will be shockingly stubborn and unmovable.) Even the Nebraskan evildoers in this book have a certain amount of integrity and civility despite their psychopathic, horrid selves. The culture of civility and refusing to make waves is important in NE, but as I hinted before, not everyone here is as passive as the folks in Reacher's town. Also suffering from this passivity, sort of, are the ten Cornhusker (I think ten) football players Reacher beats up at one time or another in the course of the book. This is very amusing in some ways, but these could not have been Blackshirts. Note that Child is careful to call them "Cornhuskers," and that the trademarked name for the team is "Huskers." He did not want to run afoul of UNL/trademarking/etc.etc., I bet (or his publisher did not want him to). 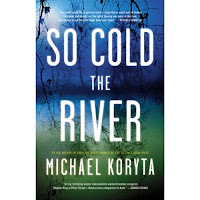 Anyway, this book is interesting in that it's kind of humorous in an Elmore Leonard sort of a way--criminals and Reacher showing up at the same time and same place without realizing it; comic timing and quick cuts, etc.etc. The nature of the evildoers is kept uncertain until late on. It is very, very horrible what they are doing--which is pretty shocking to the reader because you've been set up, so to speak, by the Elmore Leonard-type timing/humor, and it kind of falls away very quickly into horribleness. There's something of a revenge scene at the end that shocked me a bit in that it has a civilian being Reacher-like. Reacher is especially hard and distant and killer-like in this one--scary again, despite the fact that he begins the book injured and presumably psychologically battered. Not much is mentioned about the unresolved cliffhanger from 61 Hours; Child is in no hurry to tell us what happened, and when he does, it's almost off-handedly. This I liked. Anyway, this was a very satisfactory installment in the Reacher series, and I liked it a lot. My big problem is this: there was no shopping expedition for Reacher. I don't care that there are no stores in the middle of the country. I really, really missed the shopping, and I hope he will get back to it. Those are absolutely my favorite parts of the books. 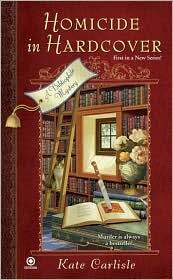 Comments: Extra points were given to the plot category for setting the series in the world of book restoration. 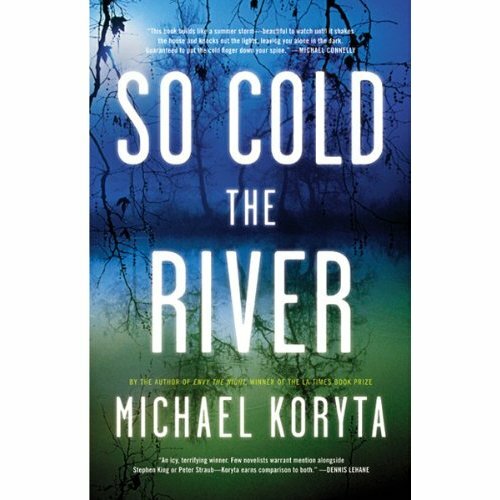 This series reminds me of Evanovich's Stephanie Plum mystery series. It's pretty goofy, but not quite as over-the-top ridiculous. It helps that the main character is actually good at her job. The streets of San Francisco would be lined with hardcovers if rare book expert Brooklyn Wainwright had her way. And her mentor wouldn’t be lying in a pool of his own blood on the eve of a celebration for his latest book restoration. With his final breath he leaves Brooklyn a cryptic message, and gives her a priceless—and supposedly cursed—copy of Goethe’s Faust for safekeeping. Brooklyn suddenly finds herself accused of murder and theft, thanks to the humorless—but attractive—British security officer who finds her kneeling over the body. Now she has to read the clues left behind by her mentor if she is going to restore justice . . . Comments: I'd love to see even more about book restoration. I hope that Carlisle doesn't let that part fade away as result of Brooklyn's improved financial circumstances. I'm finding the number of very attractive men she encounters ridiculous almost to the point of distraction. I think we have enough in there to keep her busy for a while. Please don't add any more. Murder is easy-on paper. Book restoration expert Brooklyn Wainwright is attending the world-renowned Book Fair when her ex Kyle shows up with a bombshell. He has an original copy of a scandalous text that could change history and humiliate the beloved British monarchy. When Kyle turns up dead, the police are convinced Brooklyn's the culprit. But with an entire convention of suspects, Brooklyn's conducting her own investigation to find out if the motive for murder was a 200-year-old secret—or something much more personal.